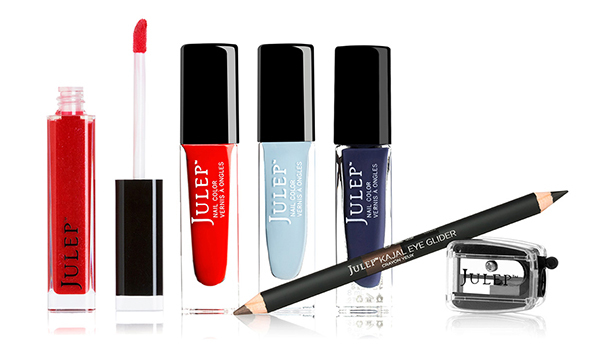 Have you tried Julep’s new Go BIG mascara yet? 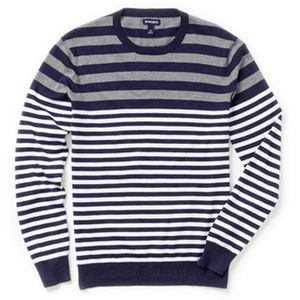 I bought it in last month’s Secret Sale and let me just say, it is amazing! 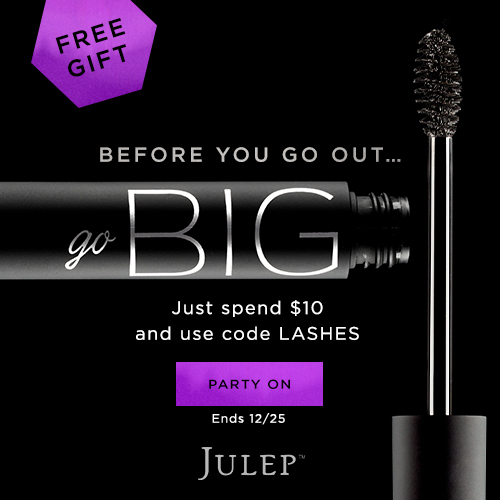 For a few more days, you can get the Go BIG mascara free with any $10 purchase at Julep. 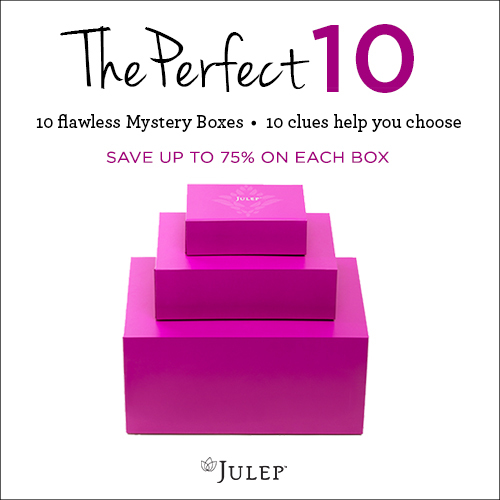 Your readers (and you) have worked really hard getting ready for the holidays, so why not treat yourselves to something from Julep? 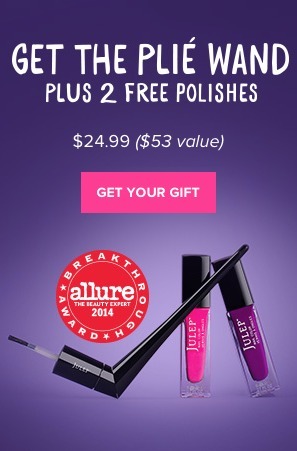 Offer expires 12/25/2014 at 11:59pm PT, or while supplies last. Promotional code LASHES must be entered at checkout, and is valid for 1 free gift per order. 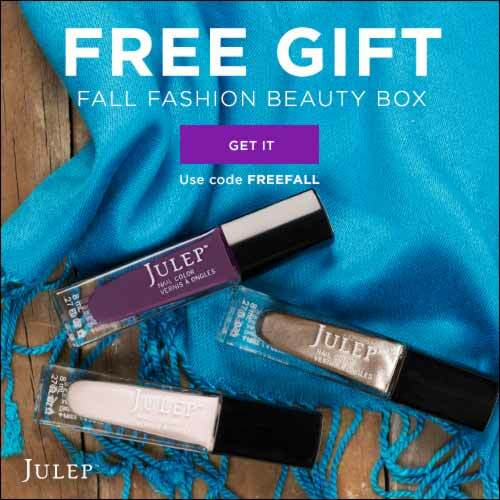 To receive free gift, add a Go Big Volumizing Mascara set to shopping bag in addition to $10.00+ of other julep.com products. 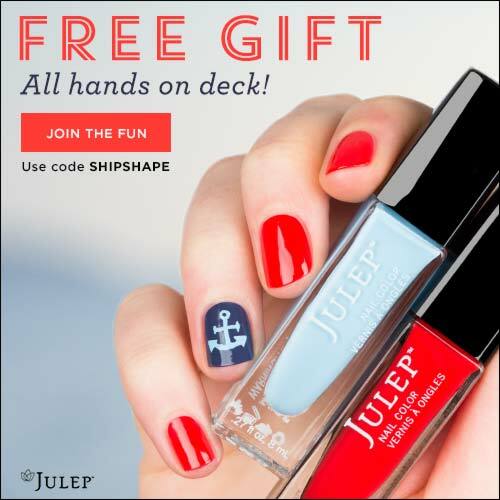 Offer may not be combined with any other promotional code. Orders placed for the Monthly Maven Reveal (e.g. monthly Maven Boxes, Upgrade Boxes, and add-ons) are not eligible. No exchanges or returns on free gift. No adjustments on previous purchases. Taxes vary by location. 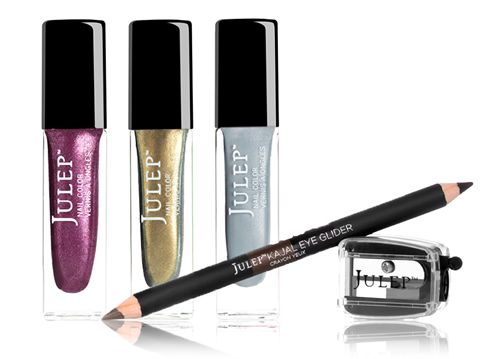 Julep’s End of Year Savvy Deals sale starts December 26th and it is going to be HUGE!! 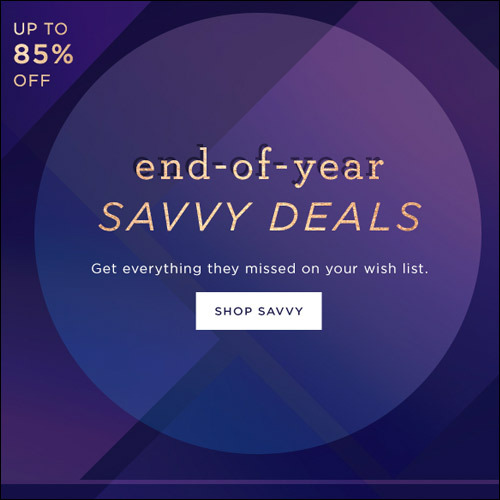 It’s the biggest sale of the year and with up to 85% off some of their best selling items, you are definitely going to want to share this one. Please do not share or publish the sale details before December 26. Offer expires 11/26/2014 at 11:59pm PT, or while supplies last. Promotional code RUMELOVE must be entered at checkout. 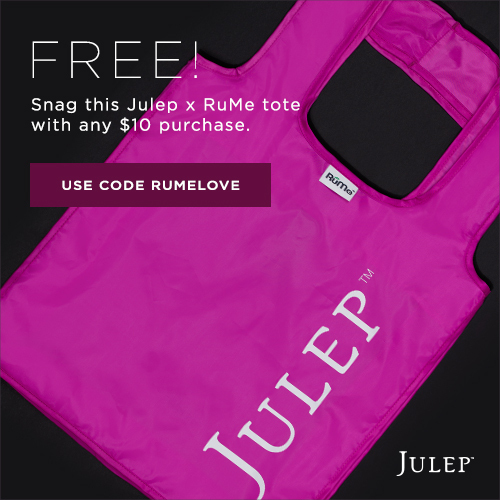 To receive free gift, add a Black Friday Julep x RuMe Tote to shopping bag in addition to $10.00+ of other julep.com products. Offer may not be combined with any other promotional code, and is limited to one discounted Tote per order. 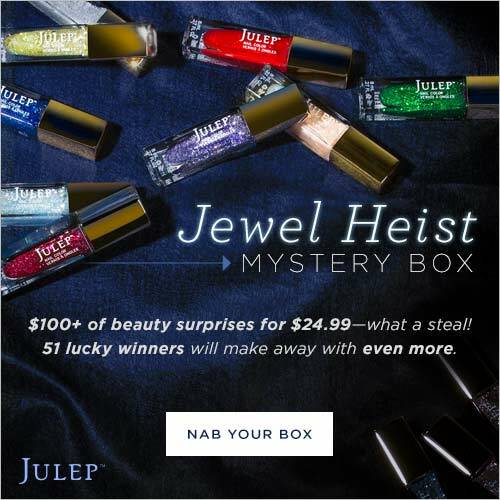 Orders placed for the Monthly Maven Reveal (e.g. monthly Maven Boxes, Upgrade Boxes, and add-ons) are not eligible. 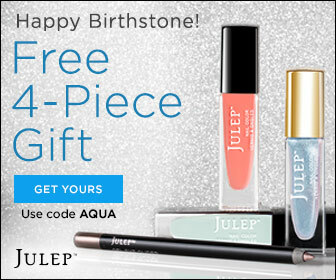 No exchanges or returns on free gift. No adjustments on previous purchases. Taxes vary by location. Final days to enter & share to win a $5,000 shopping spree! 23 Jun 2014 Comments Off on Final days to enter & share to win a $5,000 shopping spree! 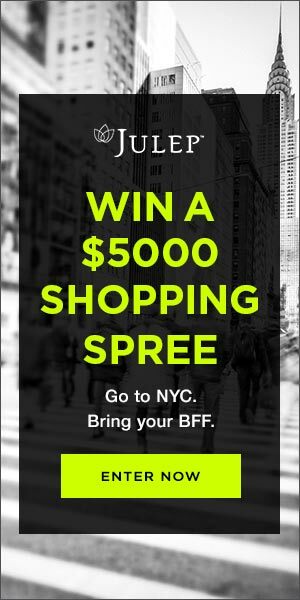 There are just a few more days left to enter the Julep New York Fashion Week Sweepstakes which includes a stay in a fabulous NYC hotel, $5000 for an unforgettable shopping spree, tickets for a New York Fashion Week event – and did I mention you get to take your BFF to share in the fun? 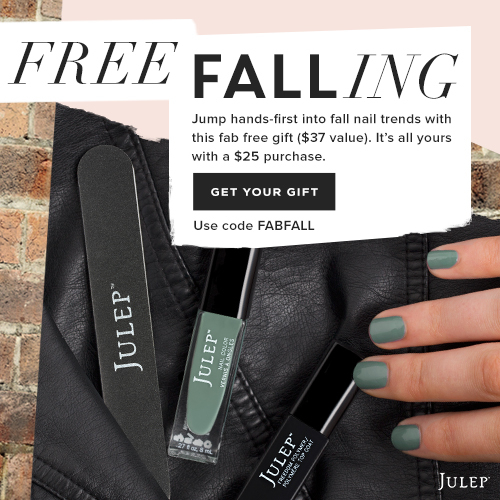 Enter the Julep New York Fashion Week Sweepstakes and you and your BFF could win a trip to remember! The last day to enter is June 30, 2014.